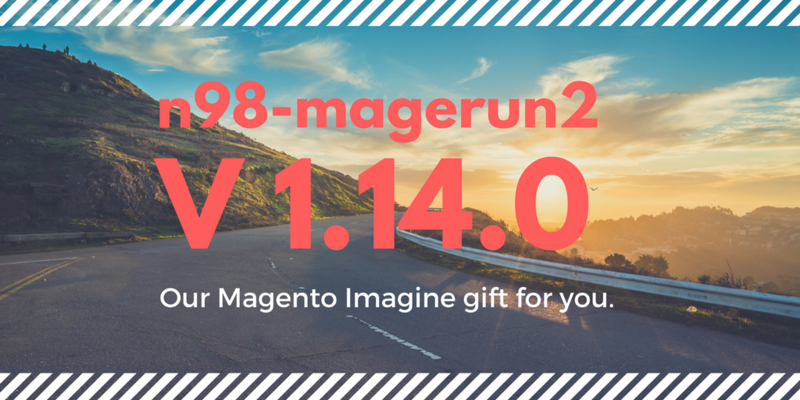 Our Magento Imagine gift: n98-magerun2 version 1.4.0 is out! Magento’s merged XML config is very huge but not all parts must be referenced during development. Some parts are really important for debugging. To do this smart n98-magerun offers the “config:dump” command which prints all the merged XML config at once. As second parameter you can add an XQuery like argument. © 2019 magerun.net. Made with Love in Reverie.